Rock bath time with this Jojo Siwa bath fizzies set! Fill your tub with delightful colors & delicious fruity scents. 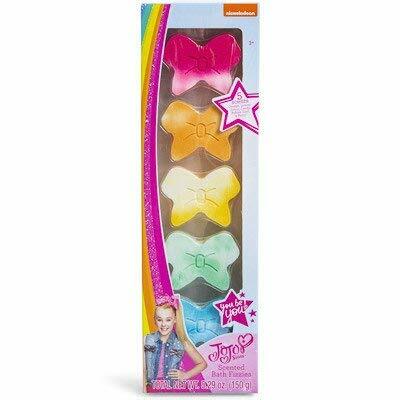 Each bath fizz is shaped like a Jojo bow - so cute & makes a perfect gift.